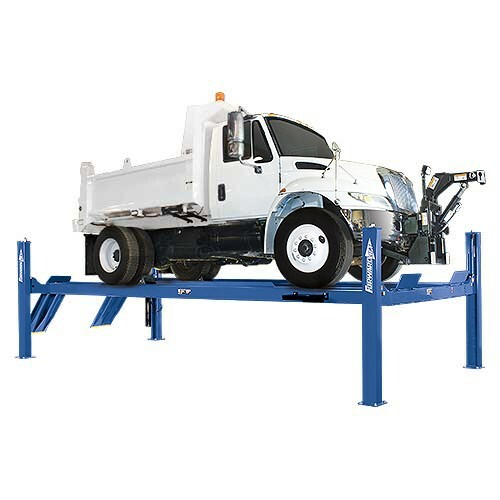 Forward Lifts two post and four post lift are a dependable, durable lift that’s inexpensive but still reliable for years to come. 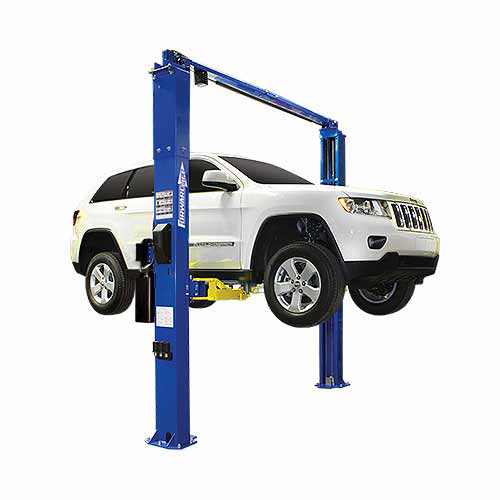 Forward Lift has a comprehensive line of car lifts to suit any need. With our range of well-designed products, you can lift, repair and lower any vehicle without issue. 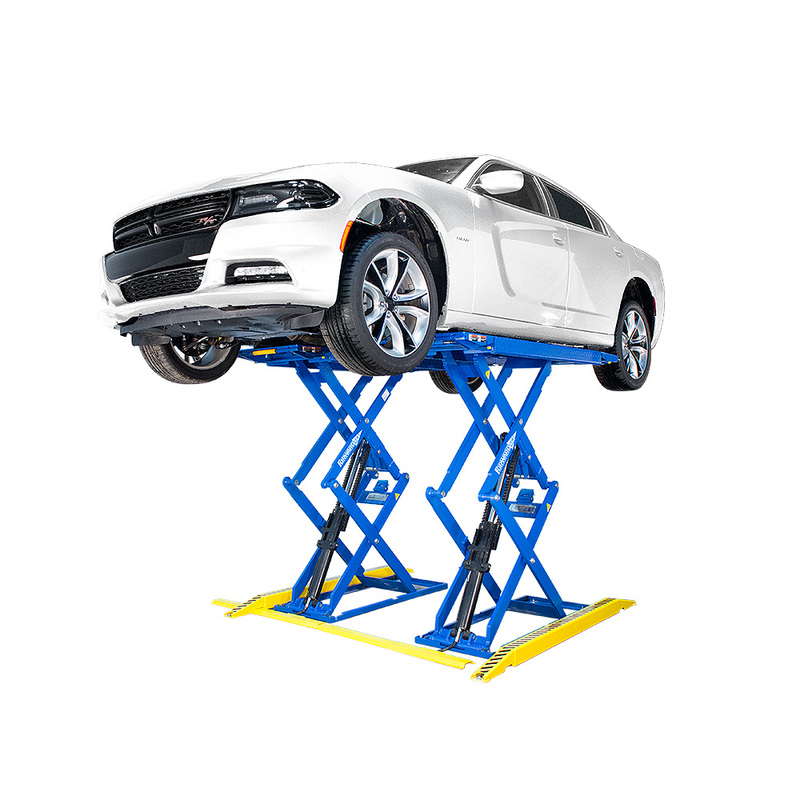 And our lifts are third-party tested and ALI certified, so you know you can trust the quality. When you think of lifting, be a forward thinker. Forward Lift®, that is. 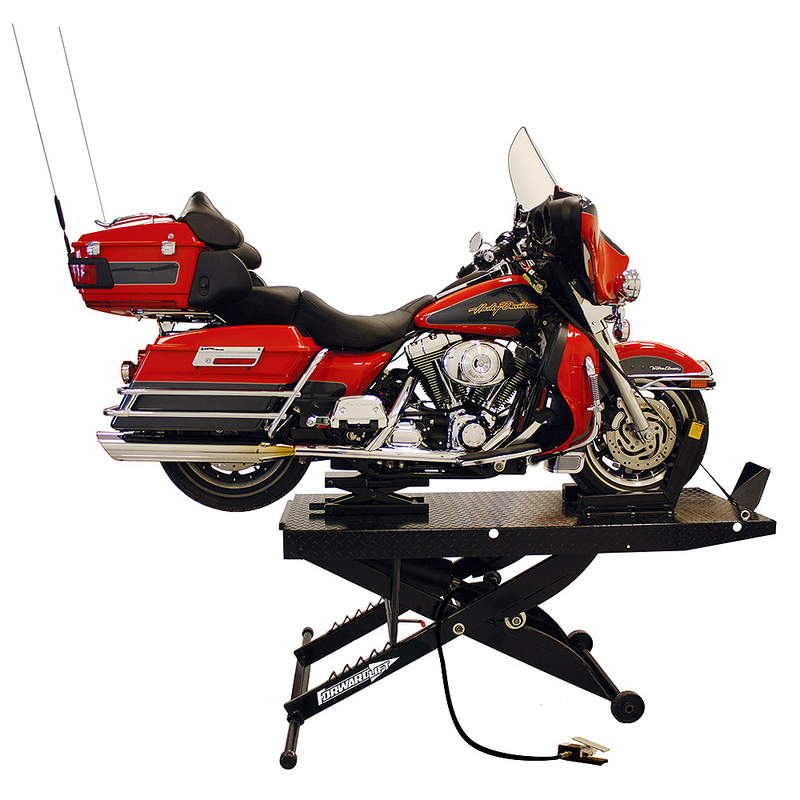 These surface-mounted lifts feature arm designs that allow vehicles to be raised symmetrically or asymmetrically. 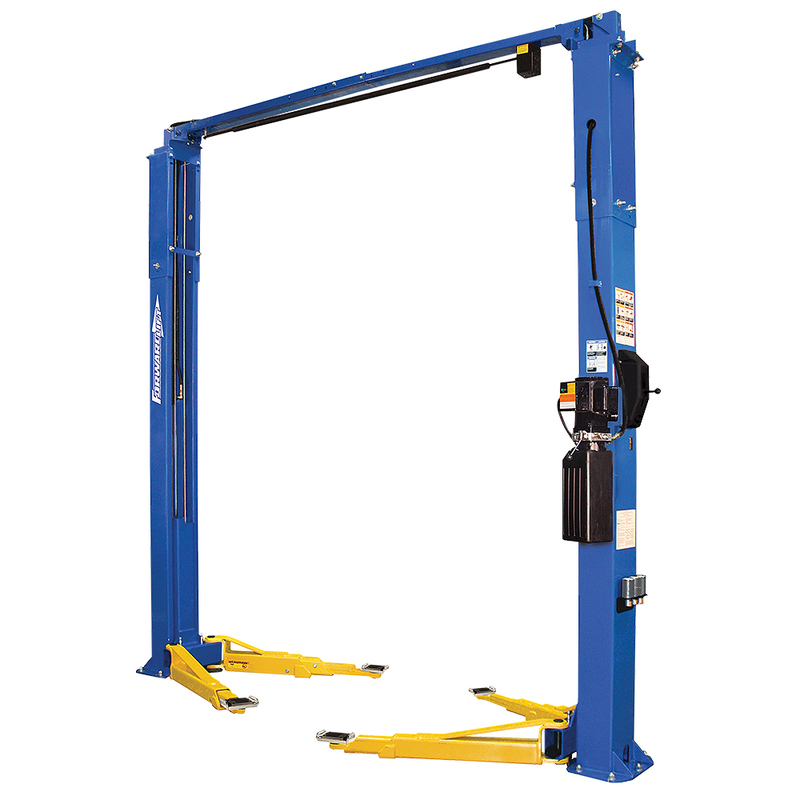 Our four-post, surface-mounted lifts come with a Single Point Latch Release System, and capacities range from 9,000 to 14,000 lbs. Perfect for shops with low ceilings or those looking to quickly add capacity, these portable lifts range from 6,000 to 10,000 lbs. in capacity. Scissor lifts act like four-post lifts without the posts, giving you more room to maneuver around the lift. There are multiple installation options for flat surface bays. 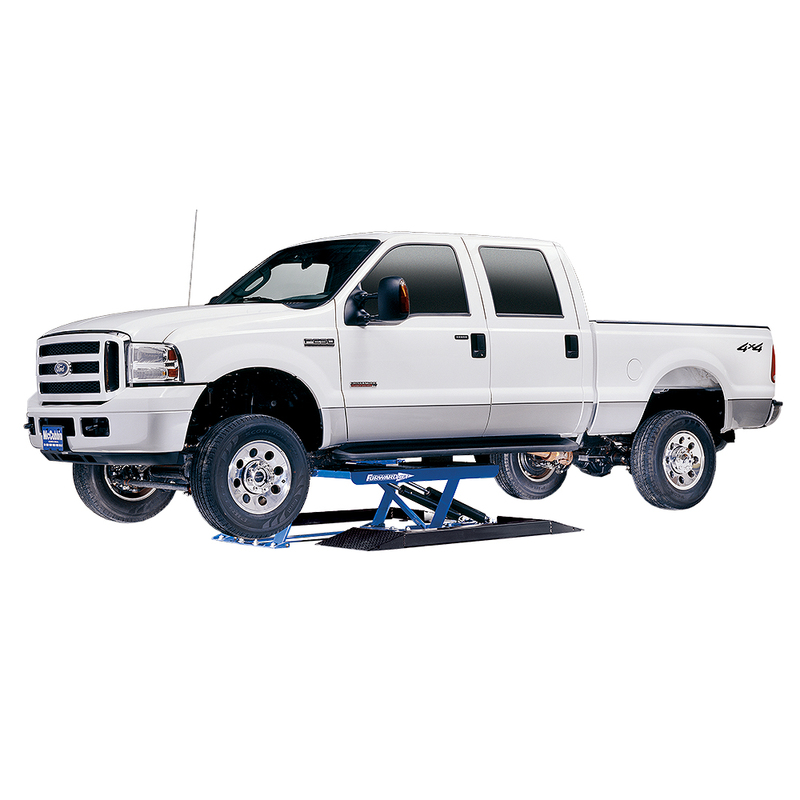 Full-height structural steel columns and structural crossbeam ensures strength through out your lift! Forward Lift products are engineered to perform and built to last. Forward’s U.S. engineers have over 25 years experience designing automotive lifts for the North American market. 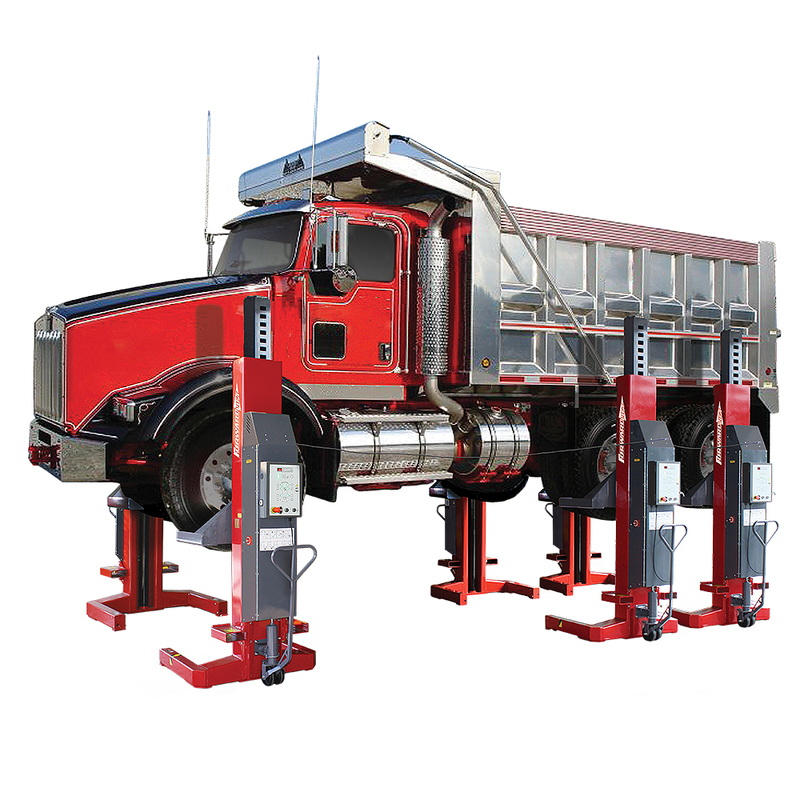 F10 Two Post Lift Features: Low-profile/oversized pads with multiple adapter extensions to raise most vehicles on the road today. Includes four of each of the following extensions: 3.5″ and 5″.